Today a break in the weeks awful weather came and we rose to an almost cloudless sky over Penryn. 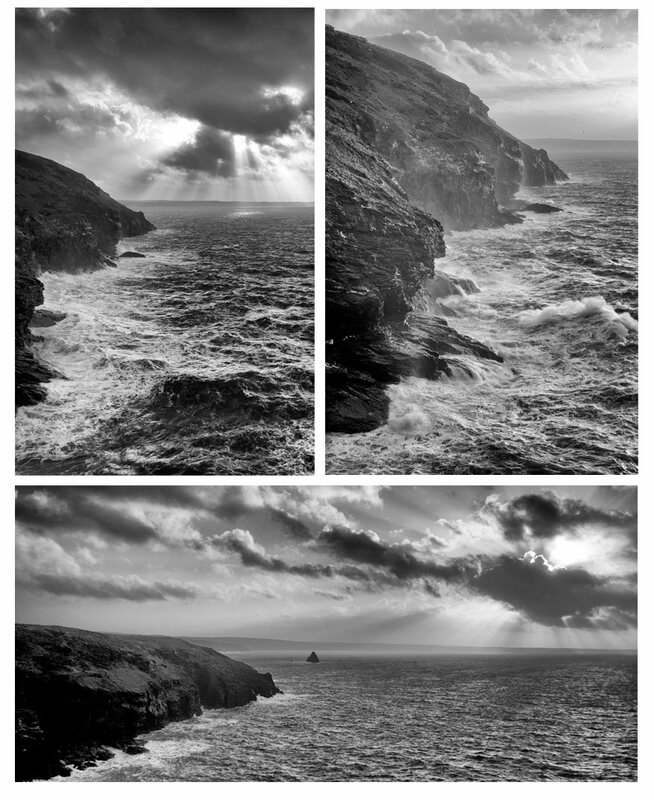 Making the most of the wintery sunshine we decided to venture north and made our way to Tintagel. 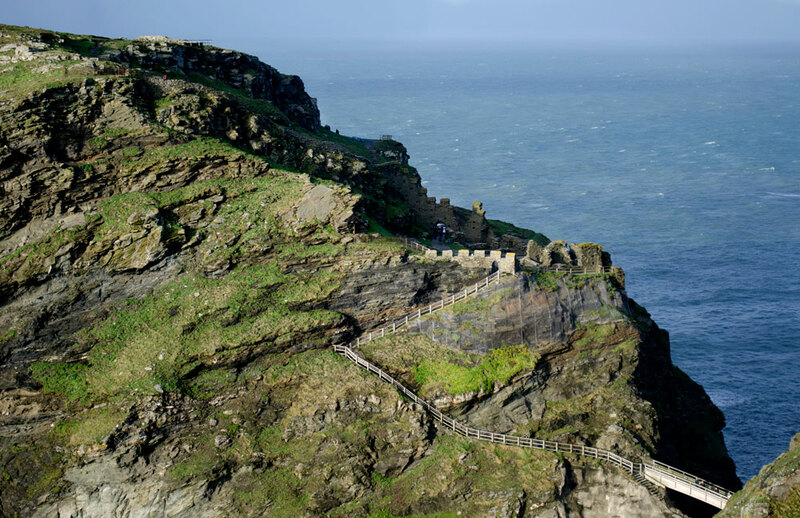 A small village on Cornwall’s north coast, Tintagel is most famous for its association with the legend of King Arthur and the knights of Round Table. 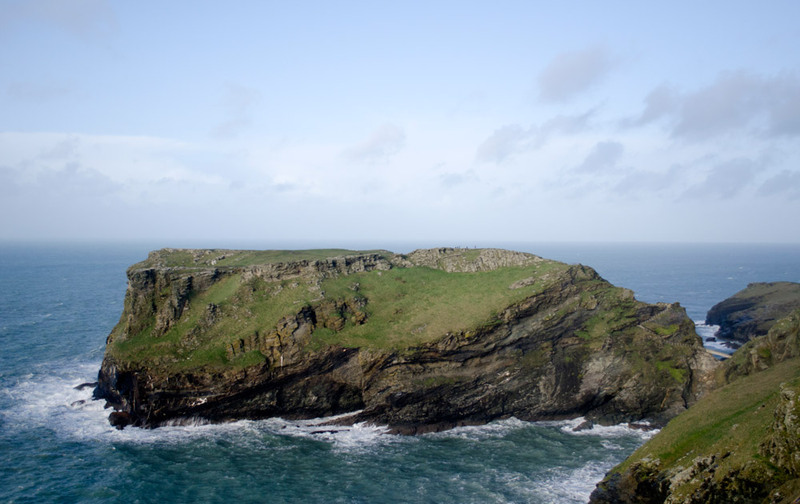 It was in Tintagel Castle that the infamous King Arthur was conceived, according to Geoffrey of Monmouth’s Historia Regum Britanniae. 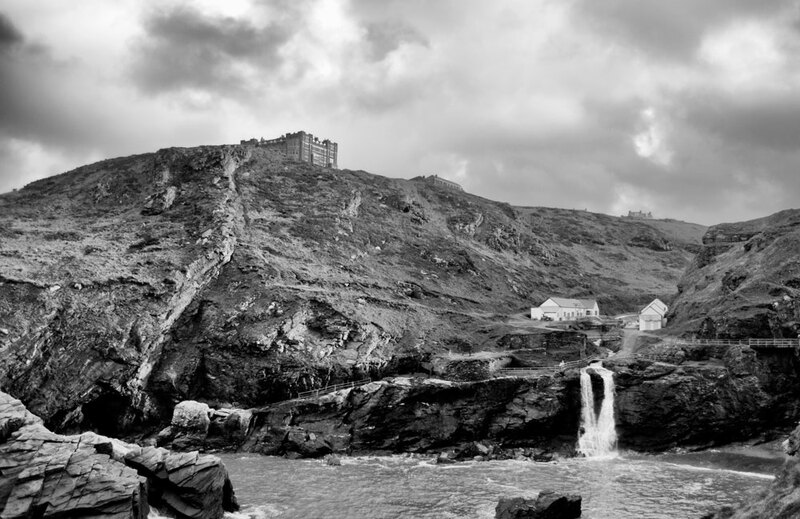 The tales surrounding the Cornish village and King Arthur are mythological, legendary … and vague. 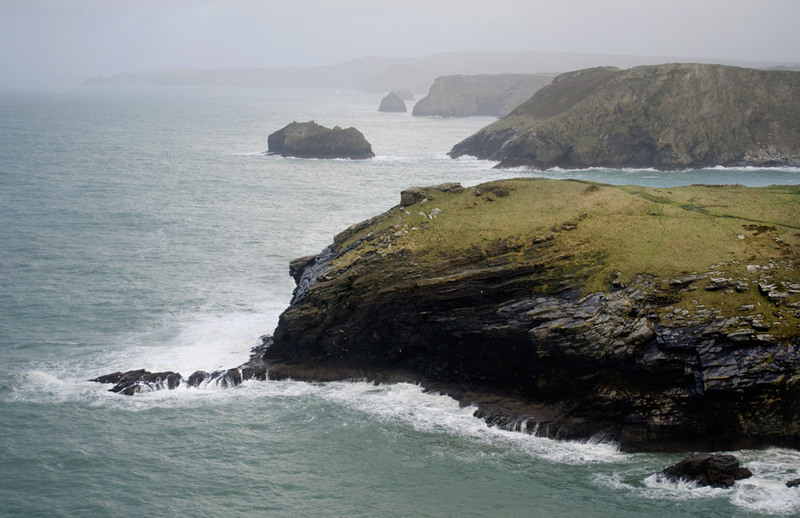 Despite this, Tintagel is one of the most visited places in Britain and the legend of King Arthur helps sustain the tourist industry in the small village. 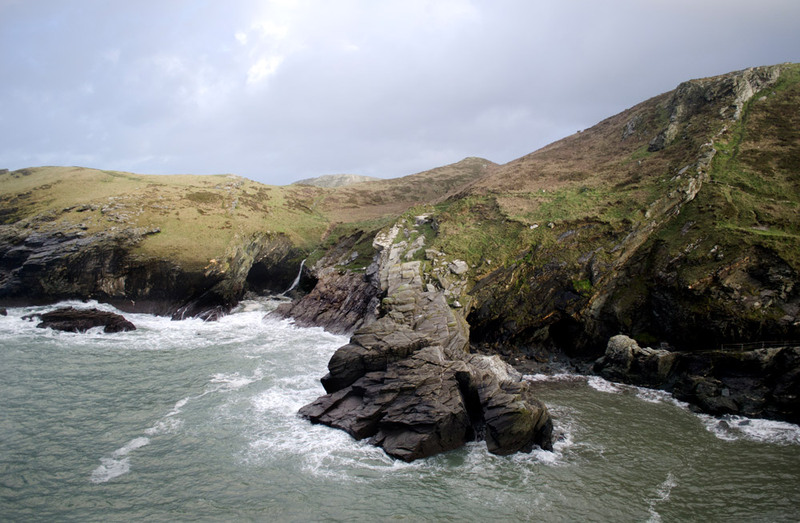 Walking along the coast path towards the Castle it isn’t hard to see why this place became the setting for mythological characters; Kings and Wizards casting spells and fighting battles against the backdrop of the rough Atlantic coast is an image even the most unimaginative of people could conjure up here.